Earlier this week, a surprise came for Philips Hue smart light bulb owners: it released a software update that locked out third-party lightbulbs from its system. Philips has announced today that it’s reversed the decision and it’ll be allowing third-party lights again in a software update that will be released soon. According to a forum post, the company “underestimated the impact this would have upon the small number of our customers who currently use uncertified lights from other brands in the Philips Hue system” and it “decided to continue to enable our customers” to use the bulbs. 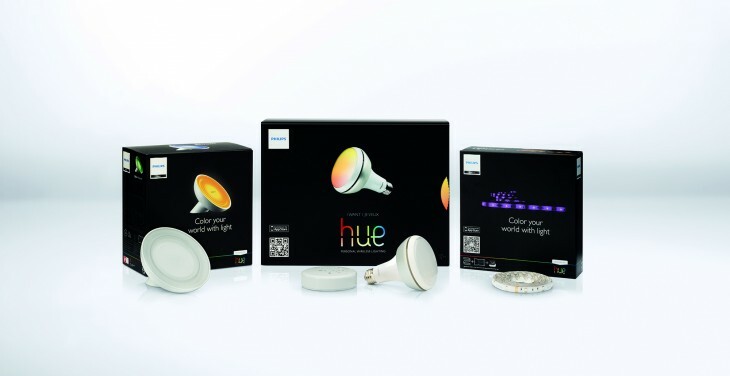 The company faced a huge backlash on social media as it essentially launched DRM that locked out customers with existing lights connected up, requiring a special certification program called ‘Friends of Hue’ before they would work again. It reiterated that “compatibility issues” with third-party uncertified lights will remain, but “in view of the sentiment expressed by customers” it had reversed the decision. A software update to re-enable third-party bulbs will be released soon.